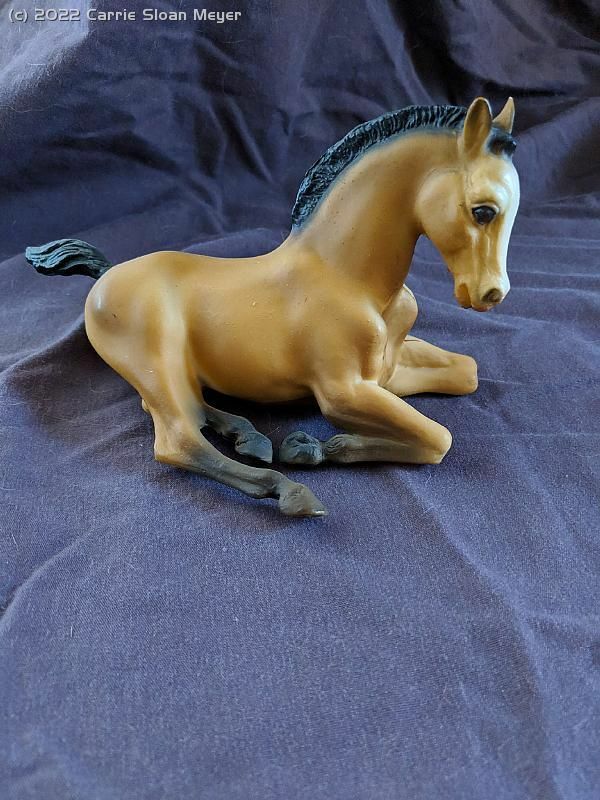 3/22/2019 Charity, Hope, Faith-Palominos 80s Set Or Singles! 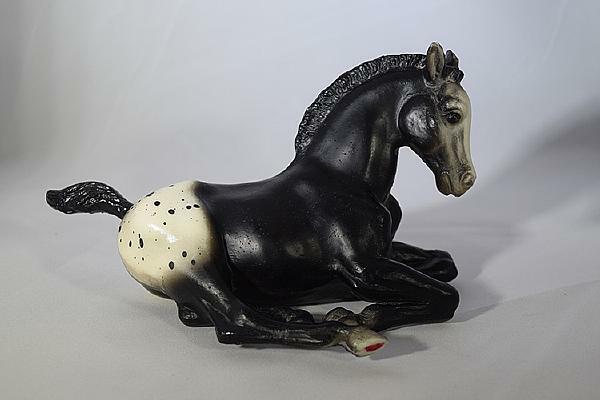 3/22/2019 C.Sloan Originals-Tack/Props Books Are NOW OPEN! 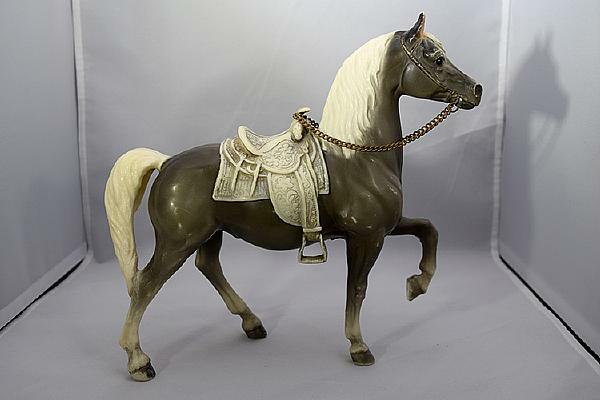 3/22/2019 Bridle Numbers- With Hooks - All Scales!! 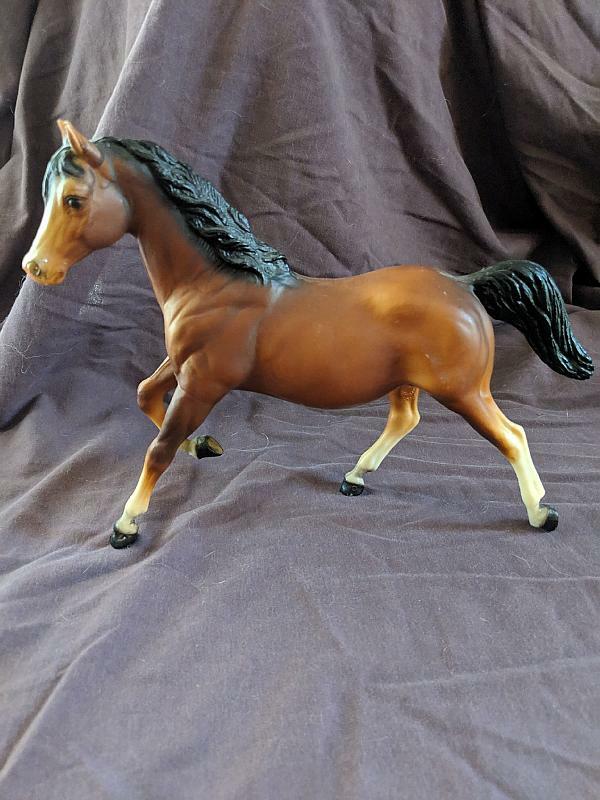 Store Special on Strapless NIB Hand picked! 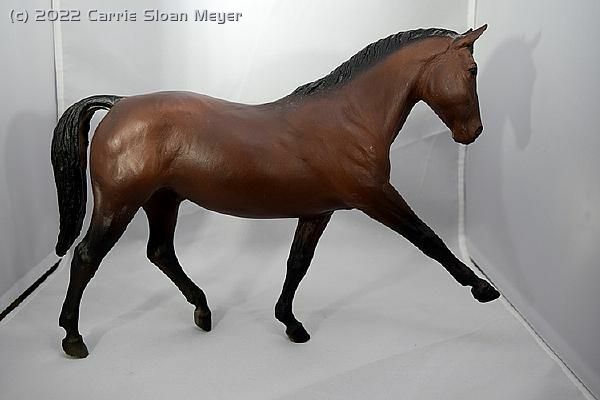 3/22/2019 BreyerFest 2016 Store Special Diablo DC -REDUCED! 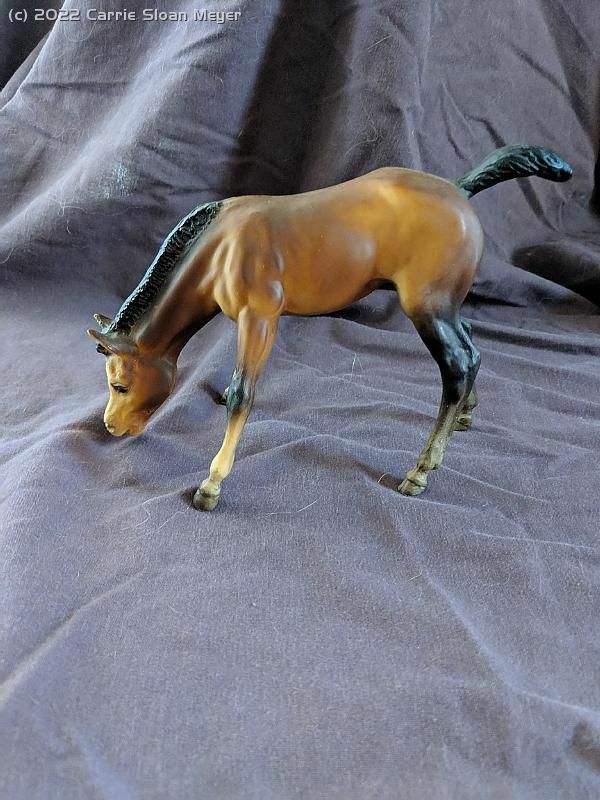 Hand Picked! 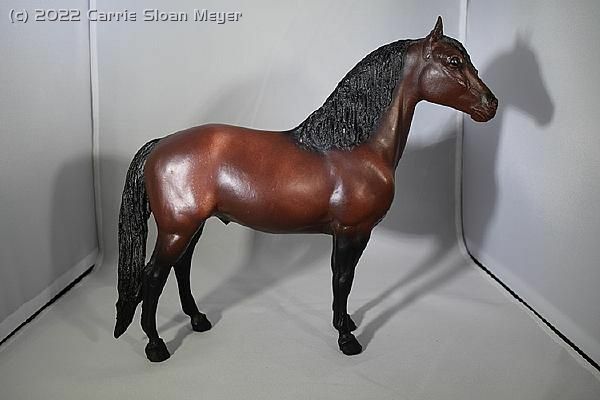 Darker mane- Beautiful! 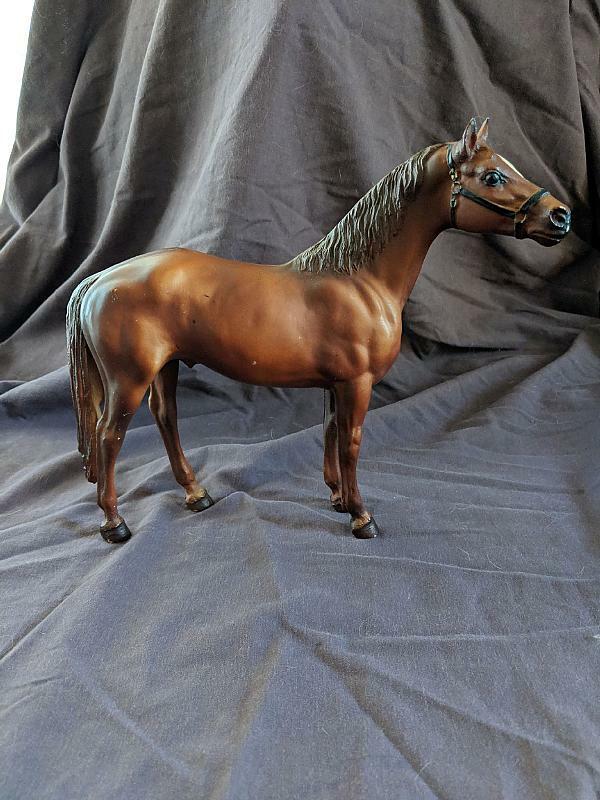 3/22/2019 Breyer Silver Lining- Resin 2000- Have Box! 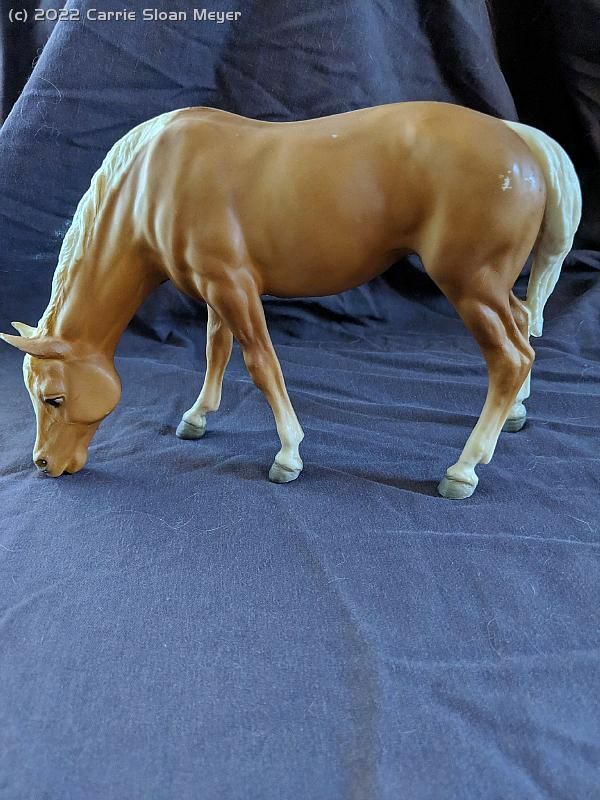 3/22/2019 Breyer Running Mare #124 "Sugar"
3/22/2019 Breyer Misty #20 -1970's Version- Super Light. 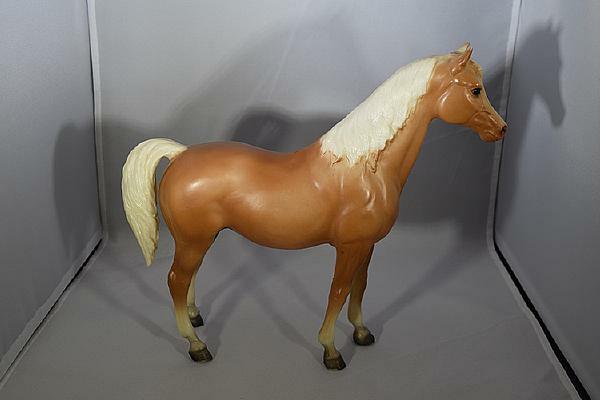 3/22/2019 Breyer Misty #20 & Stormy #19 - Earlier Versions.